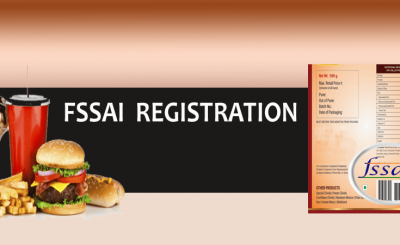 Operating any food business in India requires one to have FSSAI registration or FSSAI license. When you apply for it, you apply it for one year or maximum 5 years. 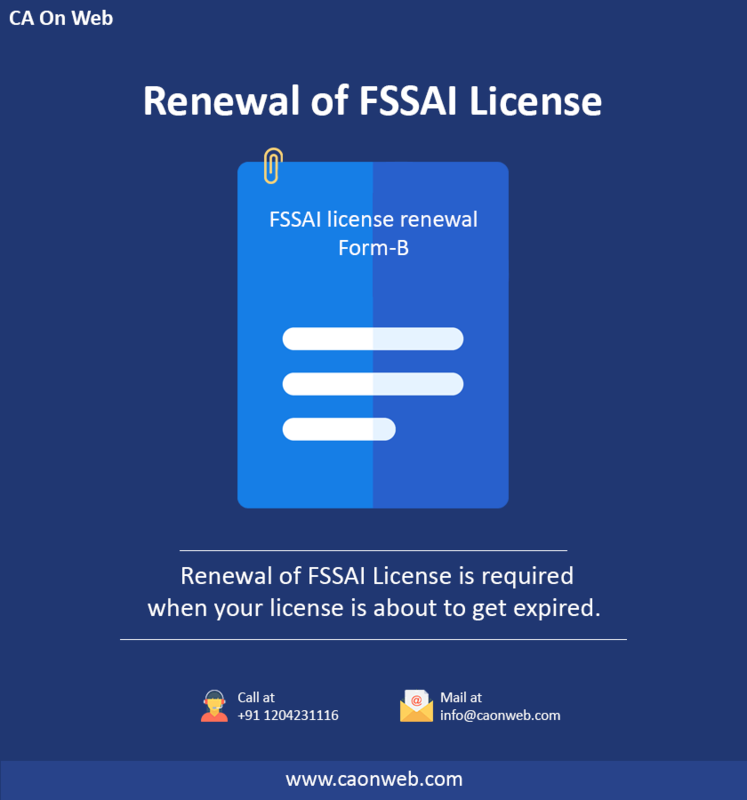 Renewal of FSSAI License is required when your license is about to get expired. Your fssai license can be renewed online after submitting some specific documents as asked by Food Safty and standards authority of India. Fssai renewal for your fssai certificate in Delhi, Mumbai, Chennai, Bangalore or anywhere in India can be done through experts at caonweb. Operating with the Fssai license which has expired is the violation of rules for which you will have to face the penalty. 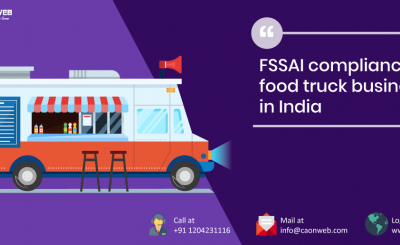 In order to get Fssai renewal to renew your Fssai license,e you can get it done through your first consultant who had helped you get license initially. If for example, you are unwilling to get it done through your first consultant through whom you got your registration or license then you need to get a fresh login id and password from the department and then get it done through any other consultant. 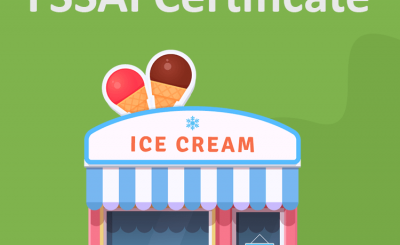 Renewal of fssai license may be simple or complicated based on the nature of activity your business is carrying. You could contact our experts at caonweb for your registration or license renewal. Summary: Operating with expired FSSAI registration or license is the crime.